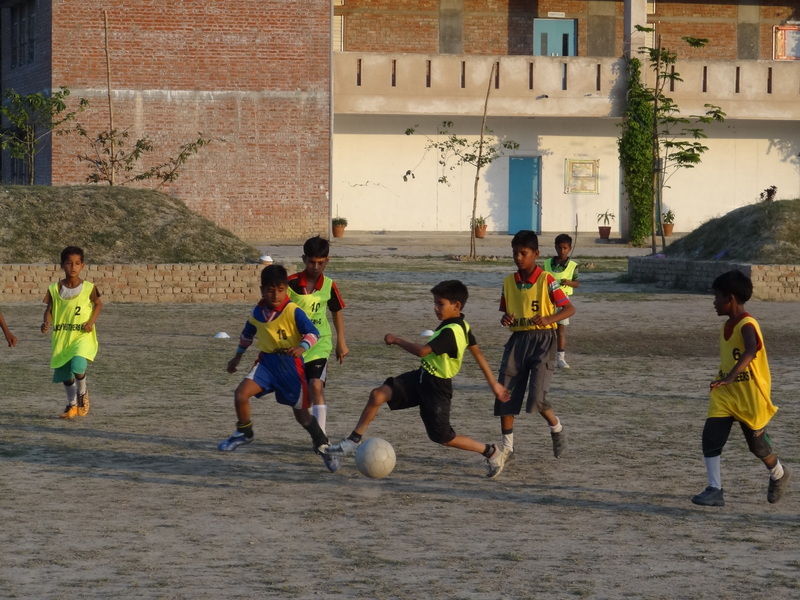 Awadh Mutineers is a grassroots sports initiative and football club based in Akbarpur, Ambedkar Nagar, Eastern Uttar Pradesh. The club selects children from underprivileged communities in the area and trains them via certified and experienced football coaches. 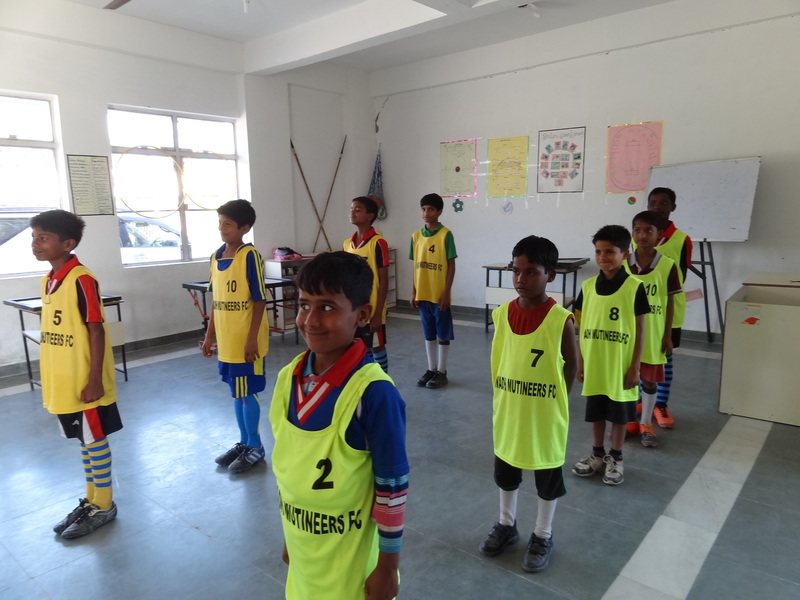 The selected children are provided with free education, stationery, food and nutrition, kits and gear and quality football coaching at the Takshila Academy, Akbarpur. Awadh Mutineers Sports Club Private Limited’s first step is the founding of Awadh Mutineers Football Academy (AMFA) in partnership with Raghuraji Devi Foundation Trust. Mr. Ritesh Pandey is the CEO of Awadh Mutineers and a politician representing the new, enterprising generation of Indian politicians. He along with Mr. 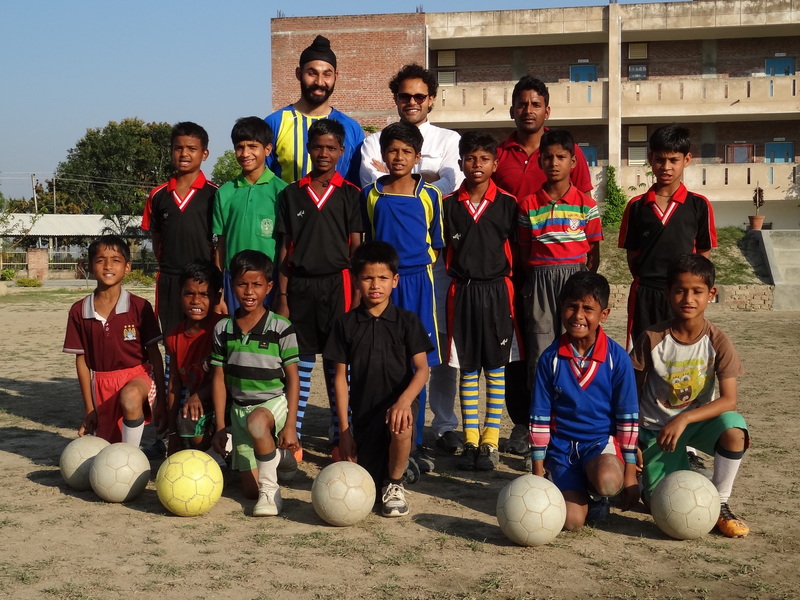 Sunny Narang, CSO of Anglian Management Group & co-owner of Awadh Mutineers, started this venture together to establish a football club for young and aspiring children in the town of Akbarpur. Anglian Management Group provides technical, operational and marketing support to Awadh Mutineers Sports Club and has recruited a professional AFC B-license coach Gurpratap Singh, who makes fortnightly visits to monitor and promote rapid skill development in the young wards. Awadh Mutineers currently has 15 children within the age group of 8 to 12 selected through a scouting camp conducted by Gurpratap Singh. These children play competitive and friendly games in the district and in other parts of the state and will be part of the growing golden generation at Awadh Mutineers. 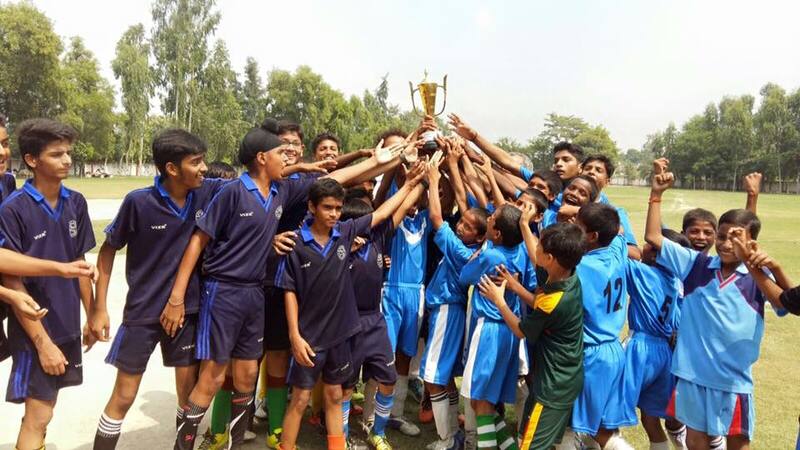 They recently won the K.K Cup in Faizabad, UP. Football is the fastest growing sport in the country but still has very little presence in India’s largest state. 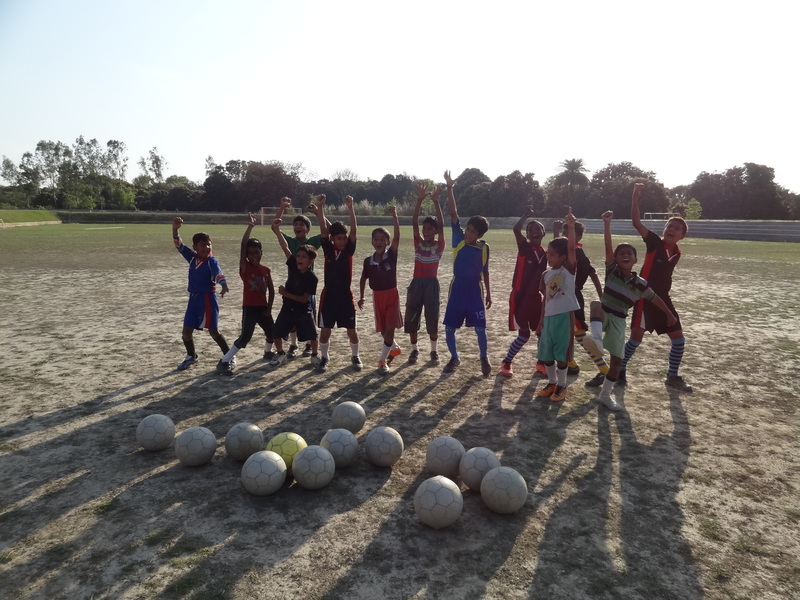 Awadh Mutineer’s vision and mission is to popularise the game of football in Eastern UP, spot talented children and train them to participate competitively, and hopefully, one day represent the country. The Takshila Academy at Akbarpur is owned and operated by the Ragurajidevi Foundation Trust. The school has 300 students. They mainly come from Akbarpur, Goshinganj, Katehri, Jalalpur, Mailpurand and other surrounding areas. There are about 52 staff members including 20 teachers. The teachers are regularly exposed to project based and progressive pedagogy styles. The students are taught using text books following the CBSE pattern. The school has well furnished AV Room, AG lab, Computer Lab, Cooking Lab and a Resource Centre. 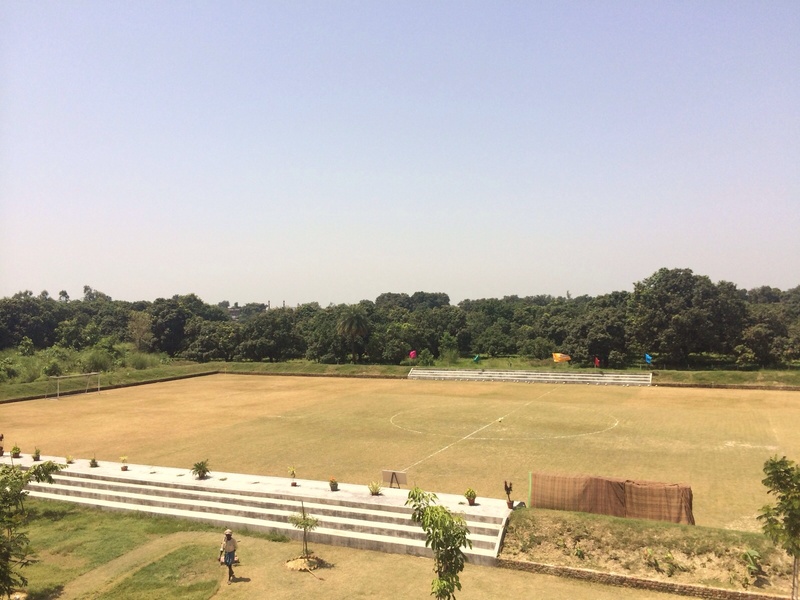 The school also has excellent sports facilities for Table Tennis, Volleyball, Football, Kho-Kho, Lawn Tennis, Cricket etc.